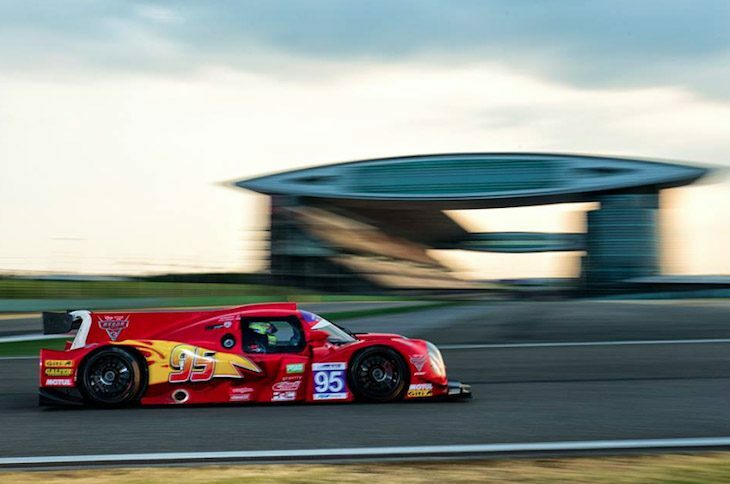 The Chinese FRD LMP3 Series 2018 calendar has been released, featuring five rounds, starting in April, and ending in October. Following the success of the inaugural season’s calendar, this schedule features one extra race and two new venues. “It’s always a relief to get a calendar on paper early so we can start locking in plans for 2018,” said Shane Rogers, FRD LMP3 Series manager. The season starts with an old favourite on April 27-29 at Shanghai International Circuit, running on the full Grand Prix configuration. Following that a two-event swing that demonstrates the fast growth of motorsport in China, a trip to newly opened Ningbo International Speedpark on the last weekend in May, followed by a visit to the new FIA Grade 2 track, with extension of Le Mans type street configuration integrated with the standard Zhengzhou International Circuit in early July. Ningbo debuted on the International stage last week hosting the World Touring Car Championship round, while Zhengzhou in Central China is still under construction. The series will then return to Zhuhai for the Autumn edition of the Pan Delta Super Racing Festival in September, followed by a return to Shanghai on October 12-14. Next article What Next For Manufacturers In LMP1?